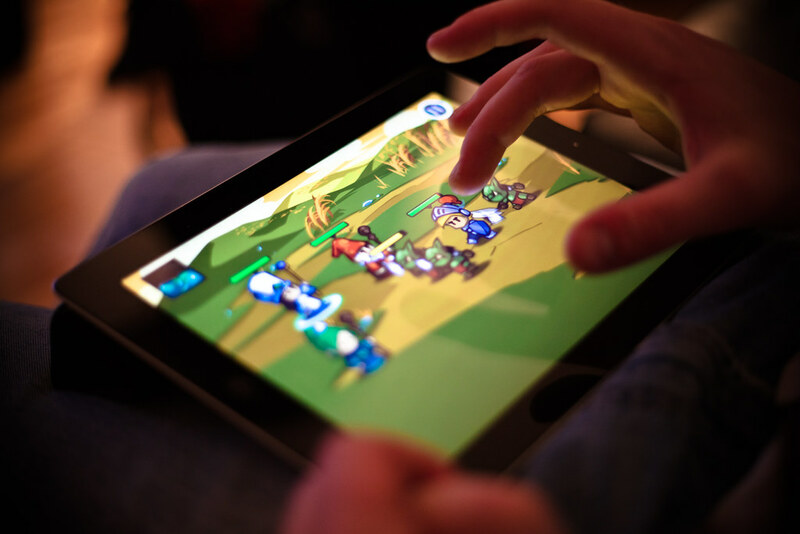 Mobile games are very popular in our society, since smartphones are quite small and can be played anywhere anytime. That is also their main strenght and time flies by really fast when you play, which makes mobile games the best companion for travelling anywhere. However there are some health issues such as the "bent neck" syndrome, if you play on you phone too much, so try to play responsibly. There are many sources and many platforms for free mobile phone gaming. Mainly, you have to choose between Android or IOS to play mobile games. Well, you could also get a widows phone but the selection of games for this platform is very limited. Therefore we recommend one of the first two mentioned. If you decide for Android, you can download games from the Google Play and a decent amount of them are free or only containing ads. The same applies for iOS owners and their App Store. Most of the games that you have to buy on the other hand, are fairly cheap in most cases so it doesn't really ruin your wallet if you do buy yourself a game. Another example of where to get games for your phone is to get the Amazon Underground application. It provides wide selection of not only games, but even apps, songs, books, audiobooks or movies. As the name would suggest, you can also buy real items from Amazon trough this app and track your orders with your voice. Don't mistake this app for the Amazon Shipping app, since Amazon Underground includes enhanced features and access to specific content. However this application is only usable on devices with Android 4.03 and better installed. If we look above the apps for downloadig games, we can find websites that do just the same or better, such as AppsApk.com, or GetJar.com. Both provide mobile users the ability to download popular applications from the market. AppsApk is a bit different tough since it does not install apps or games on your phone directly, but it gives you an AQPK file that you run to get the game. GetJar is one of the biggest open app stores and markets, focused on Android devides. Not only you have wide selection of apps and games here, you also have the freedom as a developer to upload your own app. But it is needless to say that we don't recommend downloading apps from any unknown sites and we recommend using well known distributors such as Google Play or App Store. 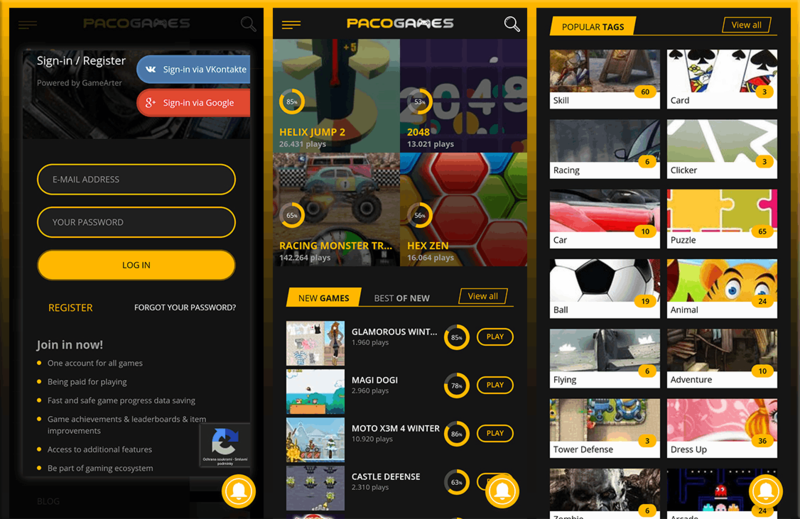 Also there is a whole market of games that you can play without even installing them and that is the browser games market such as PacoGames.com. Well, we can't even call that a market since all of the browser games are completely free but you get the point. Browser games have undisputable advantage - you don't have to install them on your phone to play them and you can choose from many titles. Advantage of our browser mobile games might be, that all of them are optimised for mobile gaming both by playability and size, since most of them are just about 2Mbs. Therefore it is the best solution for mobile gaming, since these games don't take as much space in your memory. 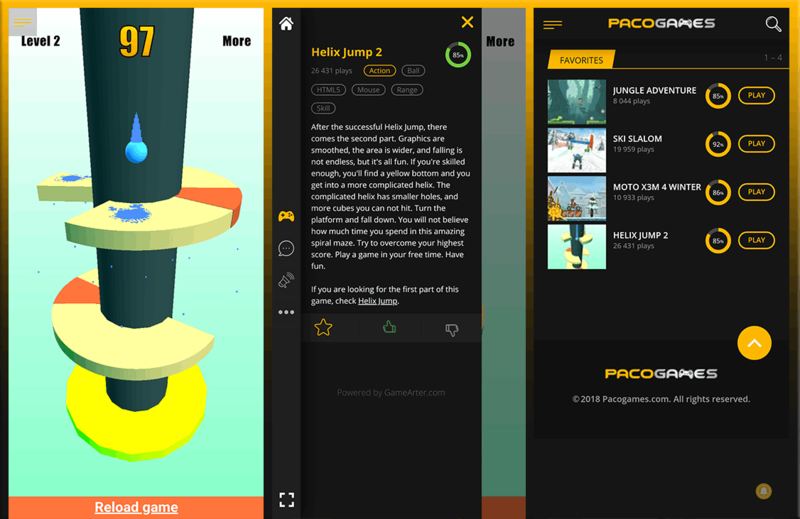 The browser mobile gaming experience can be further enhanced by downloading our application PacoGames, that you can download on our website Pacogames.com. The biggest advantage of downloading our app is the quick access to all of our games without the need of opening your browser. On top of that, you won't see any disturbing command line with adress in the top of the page. However there is more! 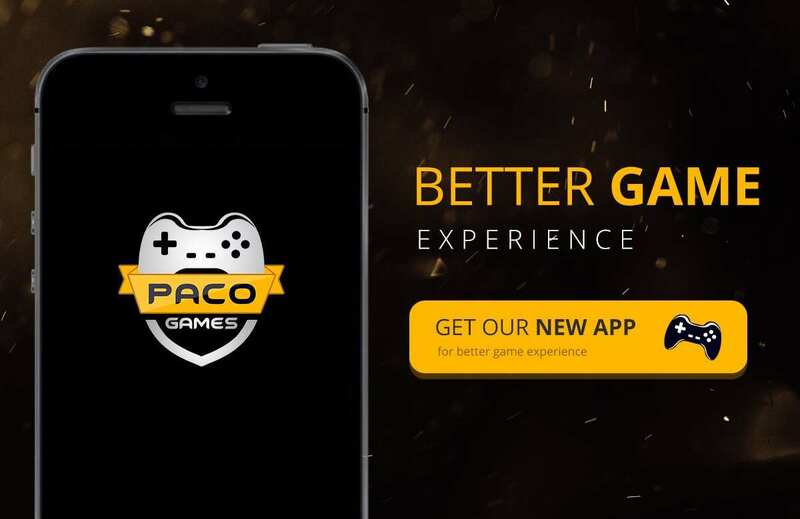 With PacoGames you will be able to save the progress of all the browser games you played, therefore you won't have to play everything all over again when you come back to play. This feature is planned to be released in Q1 2019. Also very big advantege of this app is that it requires almost literarly no place at all and no premissions, since all data are used from the website. All of these online games are free as mentioned above, and you can find here everything you want. There are adventure games, arcade games, car games, zombie games, that you can go and play right now in your browser on PacoGames.com or mobile phone on m.pacogames.com.